Wheelchair viewing positions are available in front of the William Clarke and Smith Cooper Stands, as well as the Hound Road Upper, Radcliffe Road Lower, Radcliffe Road Middle and the top of the Smith Cooper Stand. 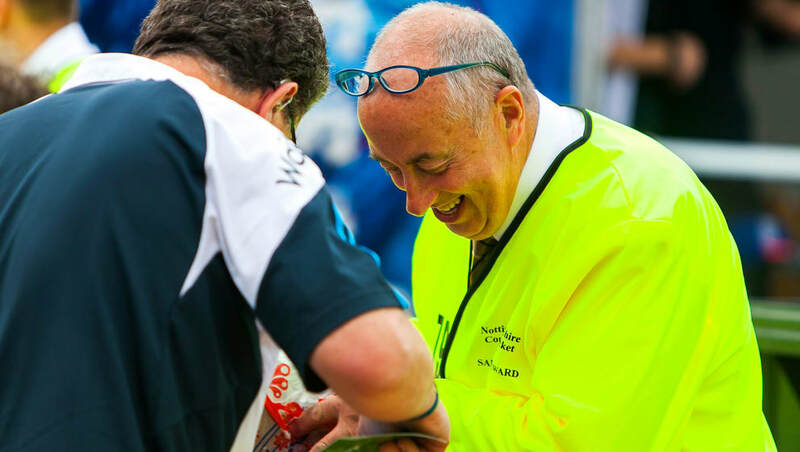 Please talk to one of our friendly stewards if you have any questions, who will be happy to assist you. Should you be blind or partially sighted, please feel free to collect a headset from Radcliffe Road Reception for ball-by-ball commentary. Please note that this service curently applies to white ball games only.